Actress Sreelekha Mitra is miffed after being allegedly snubbed by a channel at an award function on Saturday evening. According to her, despite being nominated in the Best Supporting Actress category, her name was never announced at the function. 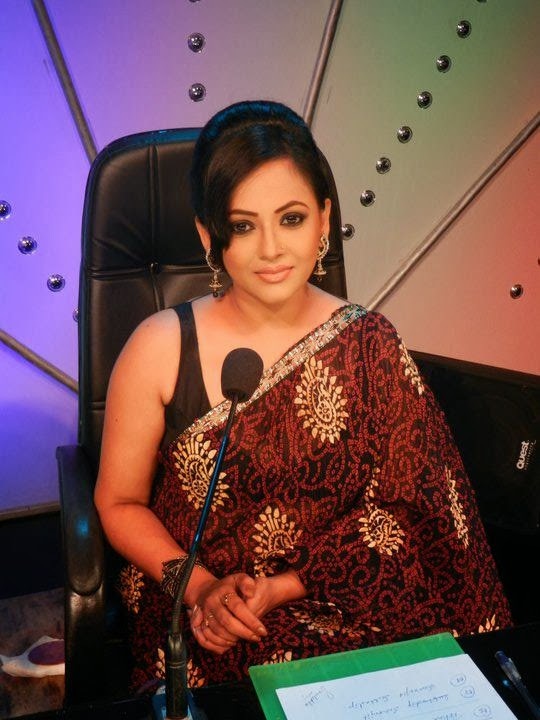 "I was nominated the Best Supporting Actress for Aschorjo Pradip. First of all, I'm still confused as to how did I end up being nominated in that category after playing the lead in the Anik Dutta film. Anyway, that's beside the point. What could be more humiliating than attending an award function after being informed that your name had been nominated in a certain category, and then the organizers do not announce your name at all? My association with the channel goes back a long way and I never thought that I would get this kind of treatment. I was stunned and even asked them why my name was not announced, but the explanation I got was very vague. They told me only the names leading in terms of votes were announced. That sounded absurd to me. I have always been vocal, never caring whether I was making enemies or friends. And yes, I felt bad. My daughter, who came along with me, started crying when she saw me so pissed off," Sreelekha said. "It is not about winning, as it is not always possible to win, but my name should have been announced as a nominee. As an artiste, each one of us deserves some respect," she added. When CT narrated the incident to the channel head, Sujay Kutty, he said, "We have had a long association with Sreelekha and I am extremely upset that she is behaving in such a manner. At such award functions, we try to stick to the schedule, and hence, it's not possible to announce all the names. But her name will surely be announced on air. The names of many nominees were not announced, but no one reacted like Sreelekha, as they knew their names would be announced on air."